Take a look at some of our amazing transformations! If silent auctions are your responsibility, let us transform your venue into a bidding war room. 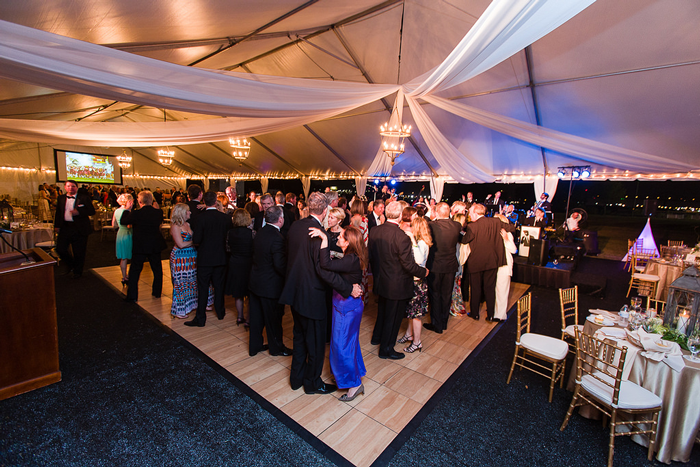 We bring auctions and fundraisers to an all time high with our balloon and pipe and drape decor. How much are you willing to bid on the success of your event? Let us help you raise the odds.